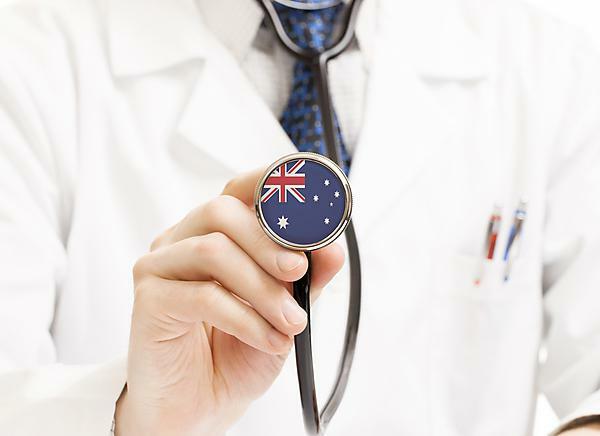 What are the challenges that face the Australian Health Service, and how do they compare to the NHS? Dr. Sim Mead, Director of Policy and Industrial Relations for the Australian Medical Association, will visit Plymouth University Peninsula Schools of Medicine and Dentistry (PUPSMD) on 26 November to give his overview of the Australian health system. He will highlight some of the key differences between the NHS and the Australian health system, looking at the differences from the perspective of patients and focusing on access to care and cost issues. He will also cover some of the major issues currently troubling health policy makers in Australia including funding, medical workforce training places and Aboriginal health. Dr. Mead has been invited to Plymouth by Dr. Julian Archer, who is head of the Collaboration for the Advancement of Medical Education and Research (CAMERA) at PUPSMD. He and his team are international experts on medical revalidation, leading a national evaluation of medical revalidation in the UK and producing a recent report for the Medical Board of Australia about possible ways in which medical revalidation could be introduced to Australia. The seminar will take place in the lecture theatre in the John Bull Building, Research Way, Plymouth Science Park from 5.30pm. Attendance is free of charge but booking is required by contacting sharon.cash@plymouth.ac.uk.